Since they had been made into films. The point is that these books will be certainly great. These books are not just the best-selling ones but also had been made into films, that way you can read the book and watch the film, or vice-versa. Though I, personally, prefer reading the book first because it’s the original and the full story, I often get disappointed when I see how different and un-complete the story would come out in the film, but it’s understandable since it is impossible to tell hundreds of pages in less than two hours. While not all of the libraries might have the newest books and the best-selling, but many can have some interesting ones, and the cost is almost free! So that makes them a great way to read books. 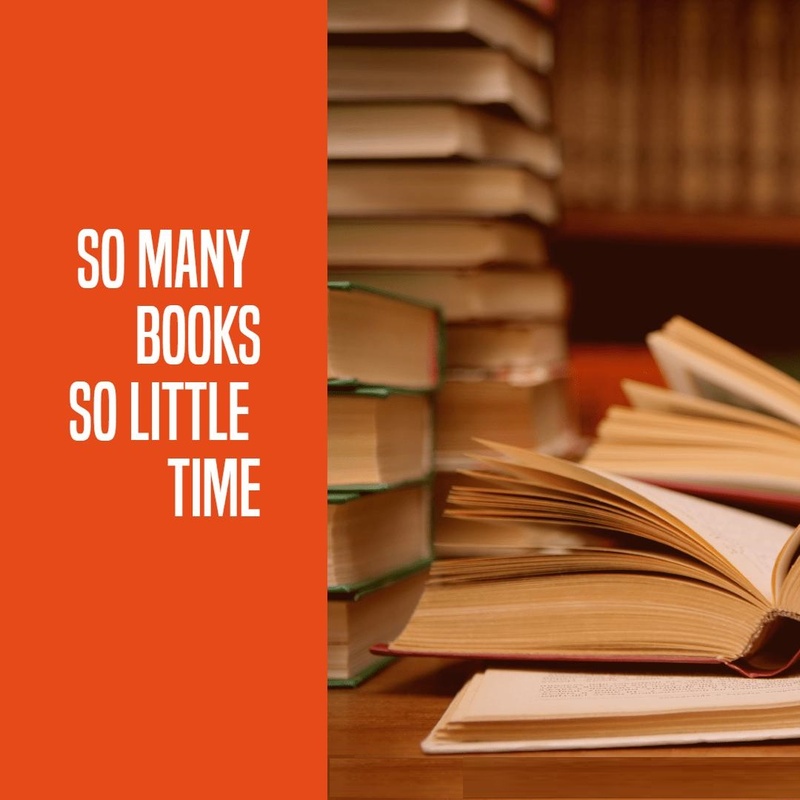 By all means, having a lot of books that you’ve read can be overwhelming, some people love to collect books on their shelves and home libraries, but I myself, can’t find a room for them anymore and can’t always have a friend who’ll be interested in taking some of them. So the library would be a great solution in this case. 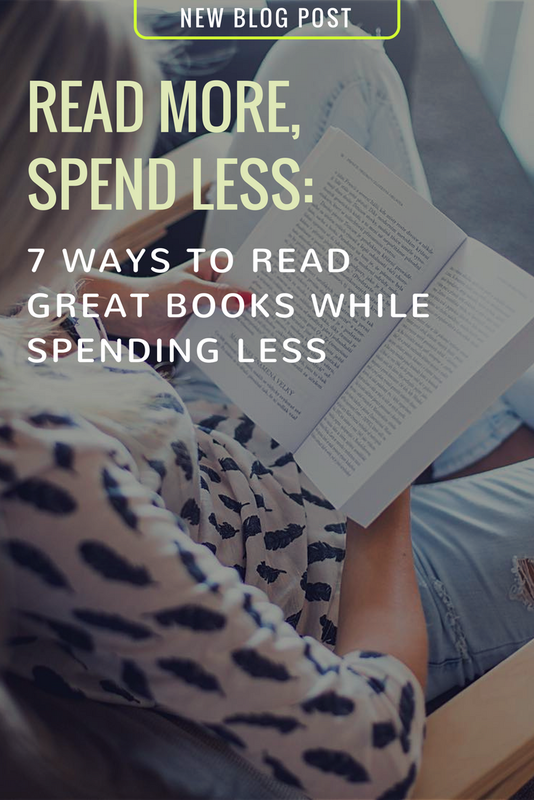 This is a perfect way to read not just great books, but also cheap ones. While it might differ from a country to another, still it’s cheaper than buying new books. It’s also exciting because you get the pleasure of shopping without the guilty feeling of spending too much money. Not that it shall count when it comes to books, but still. This is a win-win. You find people who are interested in the kind of books you love reading and you exchange books every now and then. You not only get to read new books for free, but you also build new relations and what’s better than friends with whom you share some interest. And today you can easily find those people on the internet and social media, you send those books to them and receive some back. Also, a book recommended by someone else is a great way to make sure that the book will be just great. Today, there are many sites that work just like a thrift shop, only you get to shop from home and you get to have a variety of choices. Not just Amazon.com but many others, you can google it. And you can always quickly check for the rating given for the book on Amazon and other sites.